1350 CBH Bunded Oil Tanks are ideal for the safe, secure and environmentally responsible storage of heating oil. Rotationally moulded in the United Kingdom from a high grade polymer – MDPE, Medium Density Polyethylene which is tough, durable and UV Stabilised to prevent colour fade. 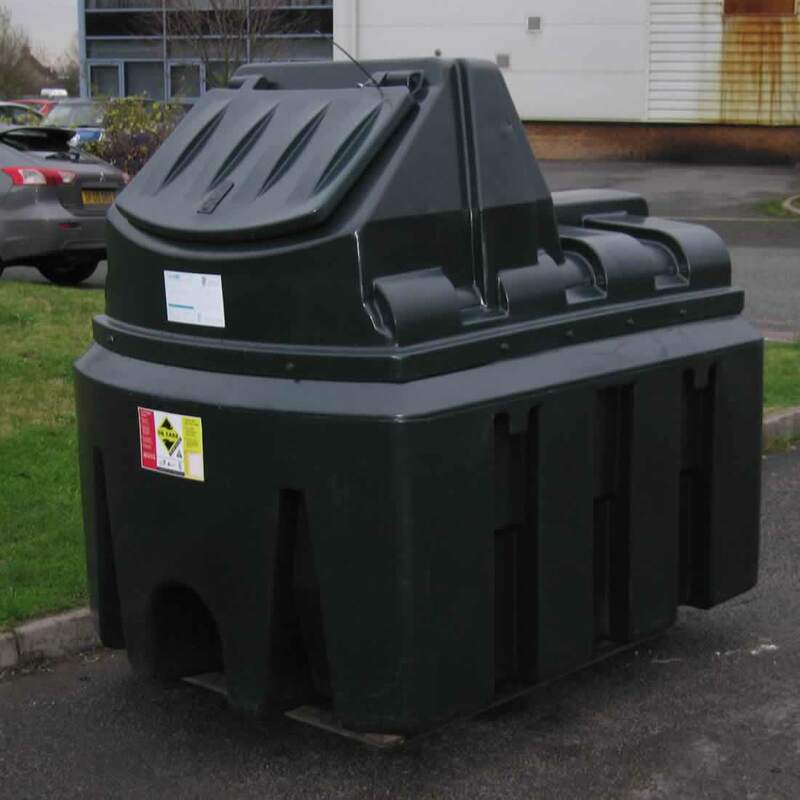 For added security, our Bunded Heating Oil Tank is supplied complete with a secure tank lock fixed to the outer Lid.